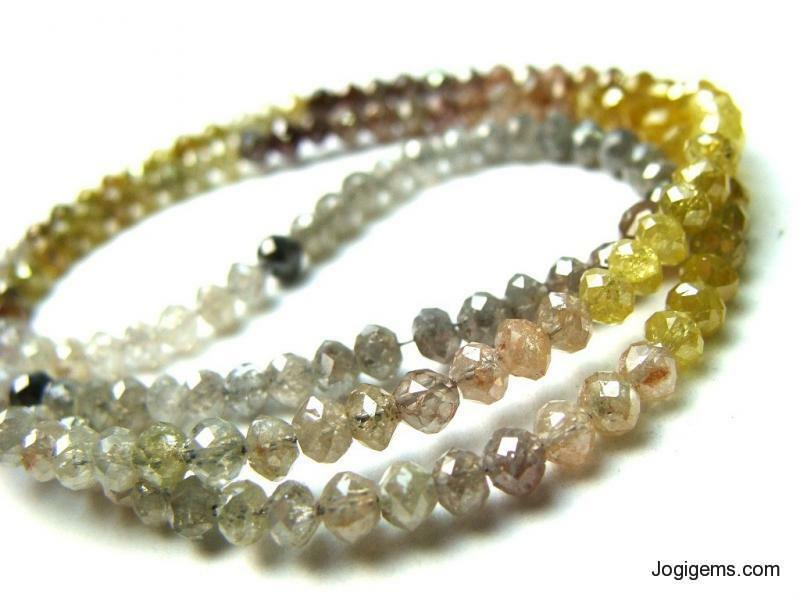 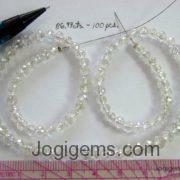 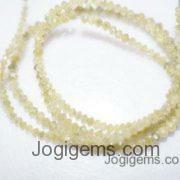 Jogigems are bringing to you with this exclusive collection of Diamond Beads at a very very affordable price. 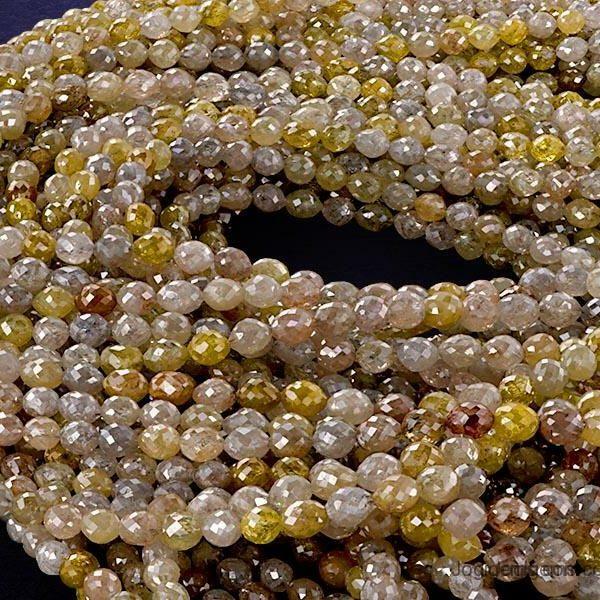 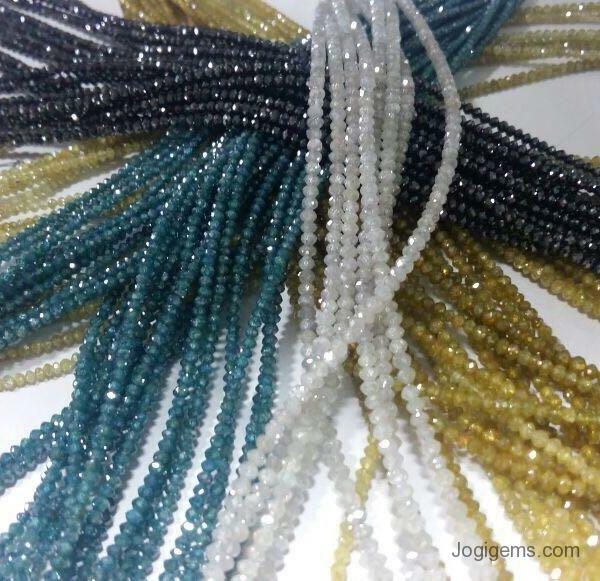 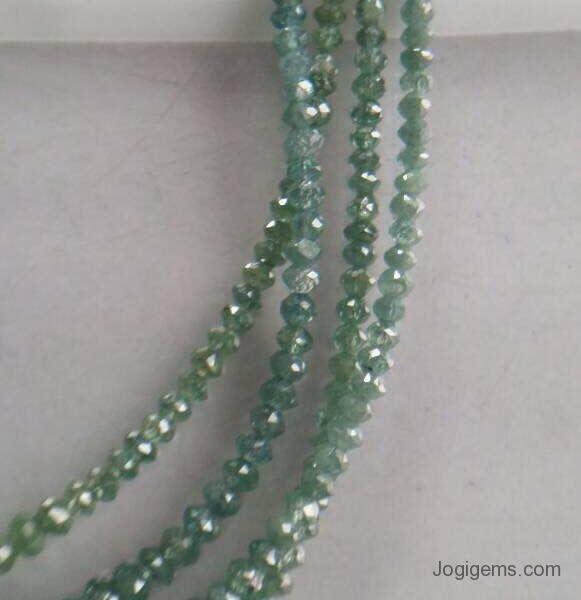 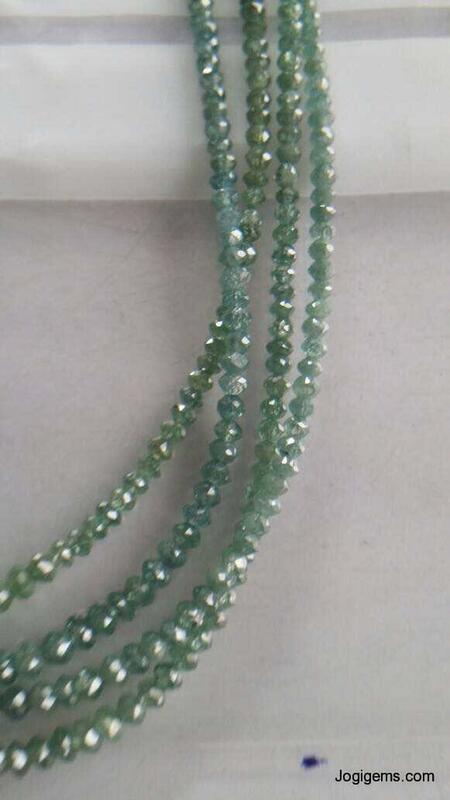 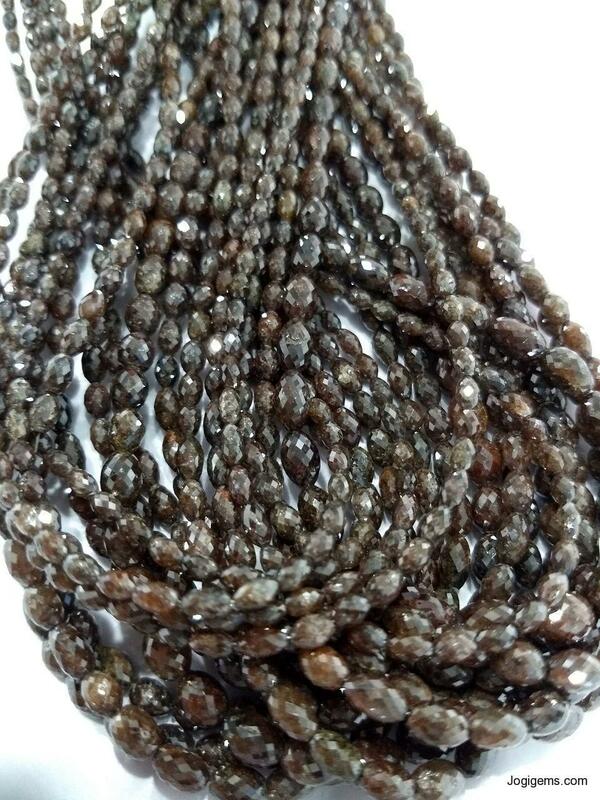 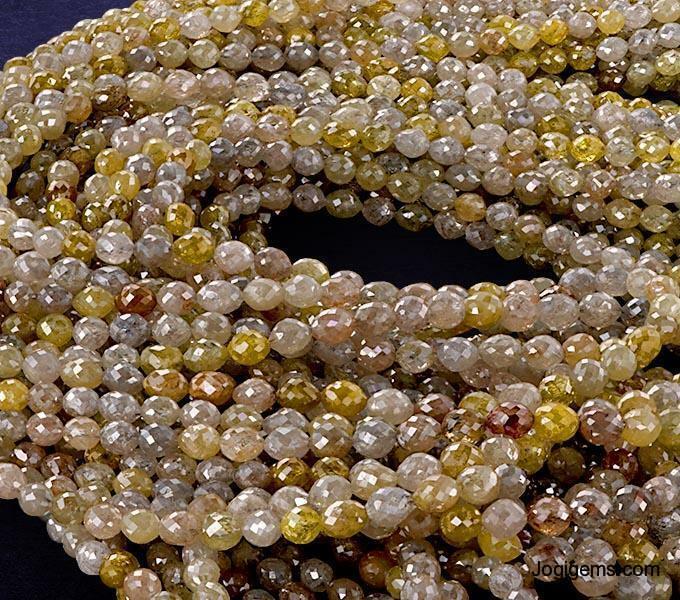 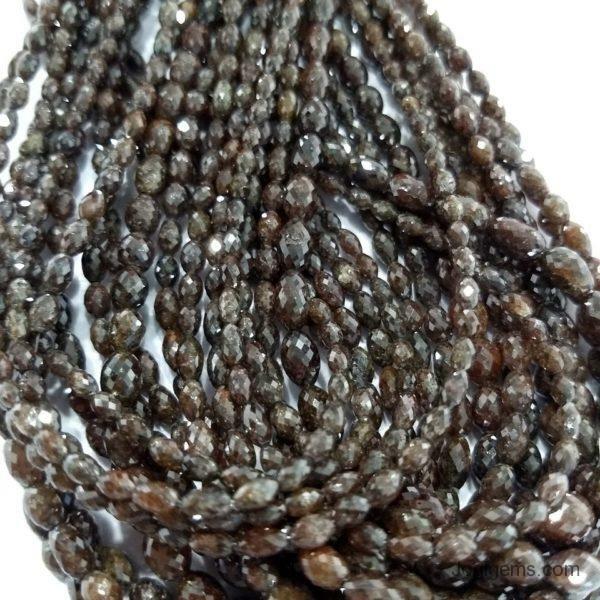 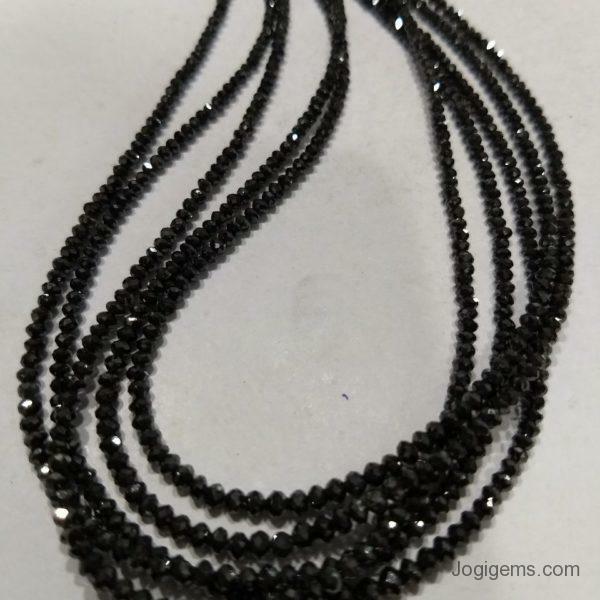 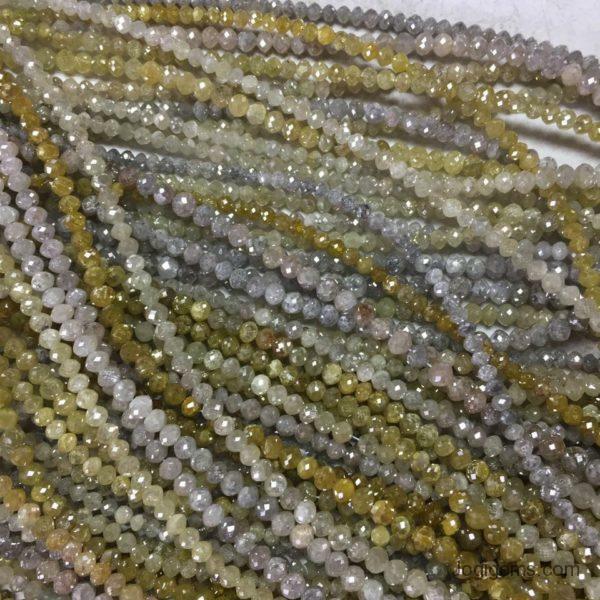 We are having high-quality diamond bead from in a lot which is used to make rough diamond necklaces and bracelets In this category, we are giving you loose diamond bead raw, uncut and faceted in a lot. 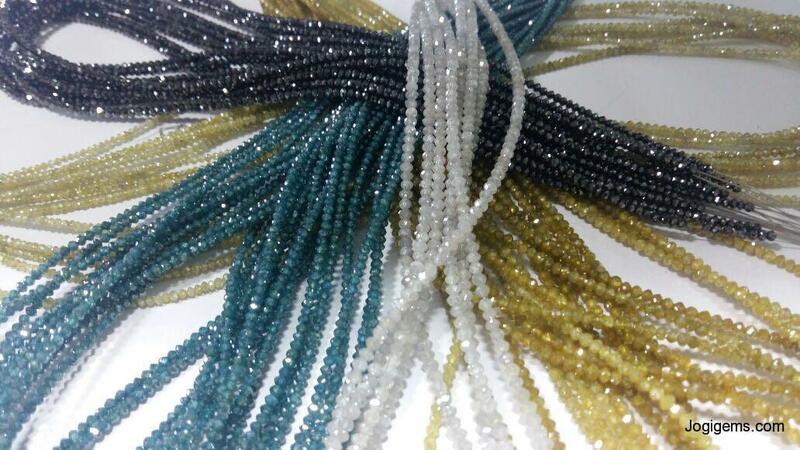 You will get this lot in a variety of colors such as black, brown, gray, white, yellow and greenish blue color. 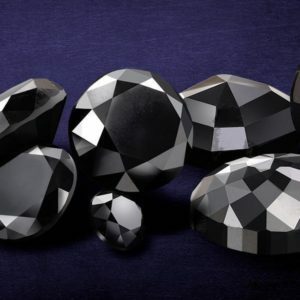 All the diamonds are of the best quality and natural in their form. 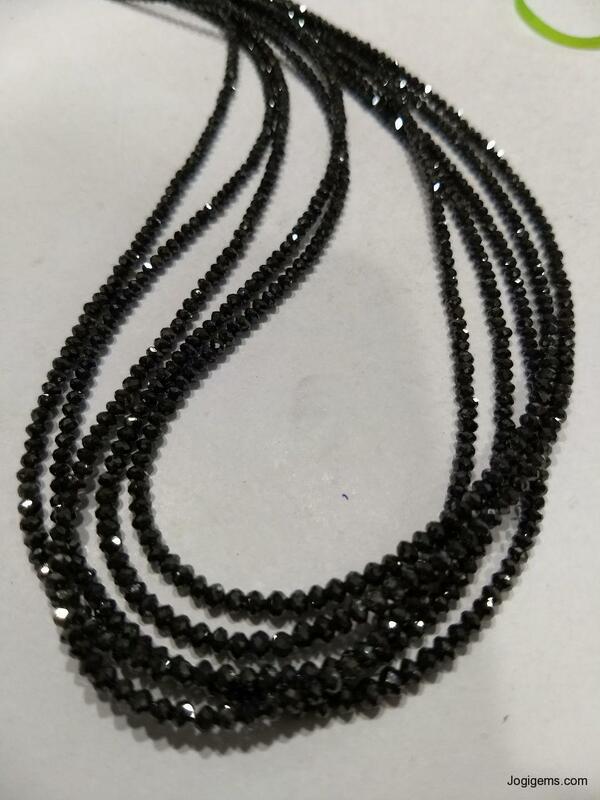 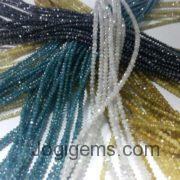 We are also having mixed color diamond bead lot too. 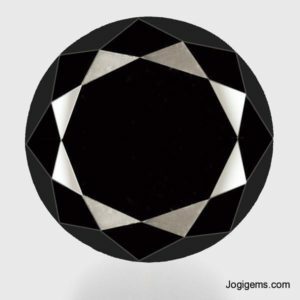 Want to know more about diamonds then you can check our blog section. 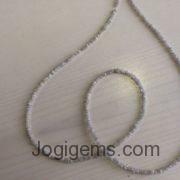 Jogigems are bringing to you with this exclusive collection of Diamond Beads & Strands Manufacturer at very Reasonable price. 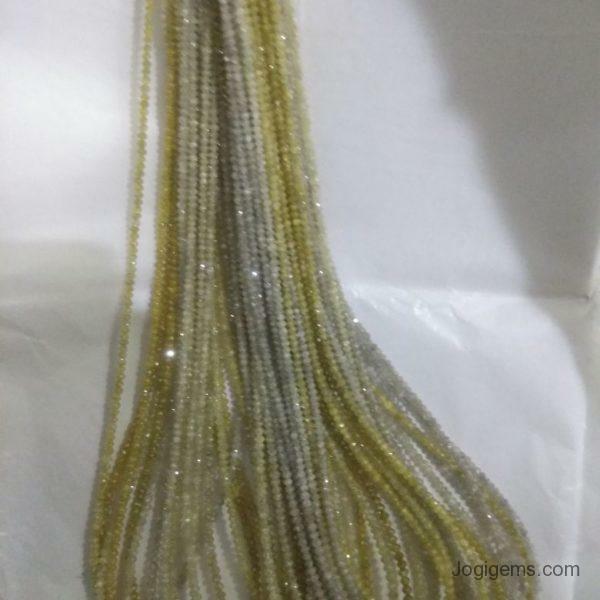 We are having high-quality diamond beads from 1 Carat to 5 Carat in a lot which is used to make rough diamond necklaces and bracelets. 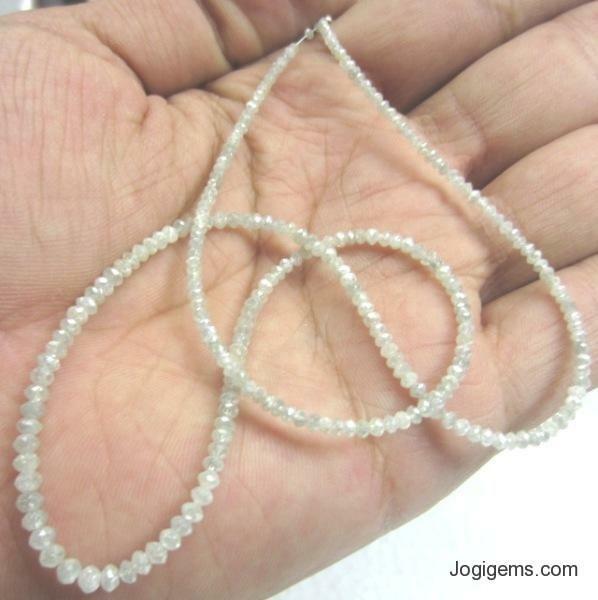 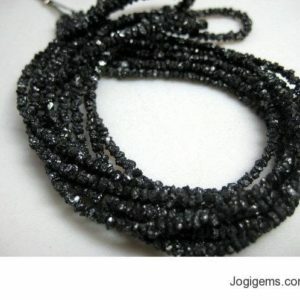 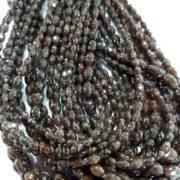 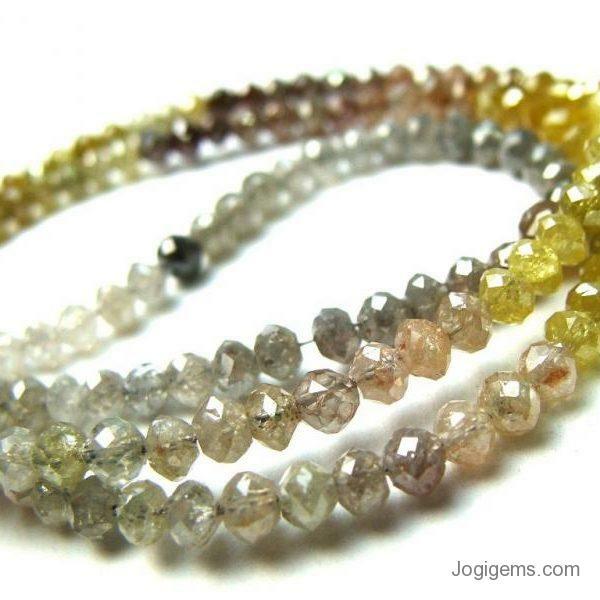 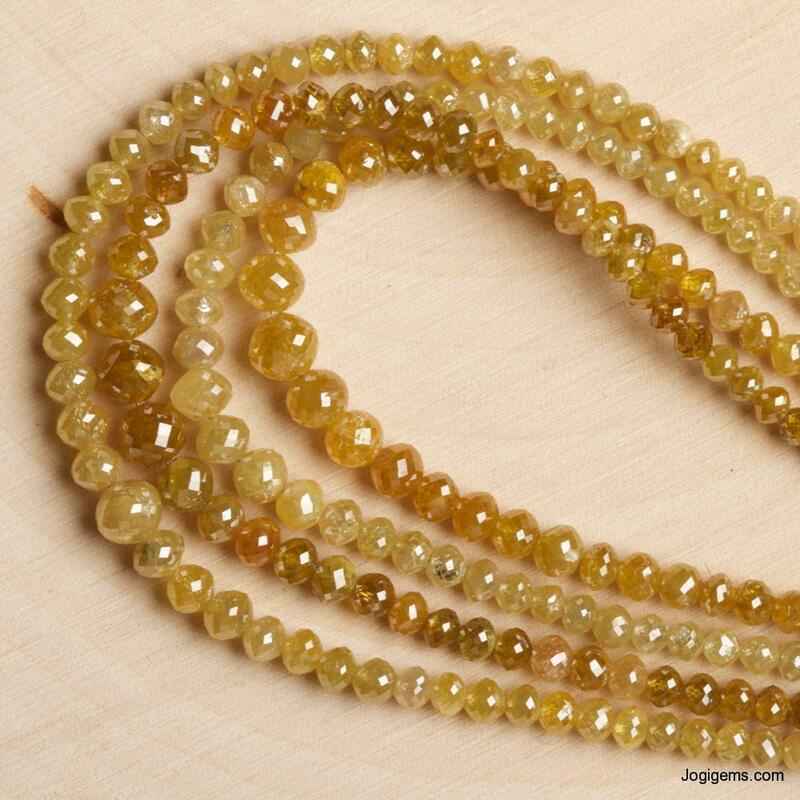 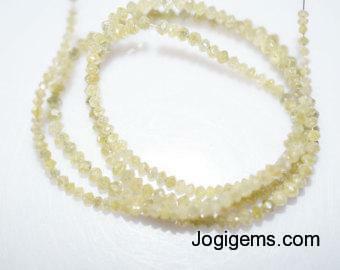 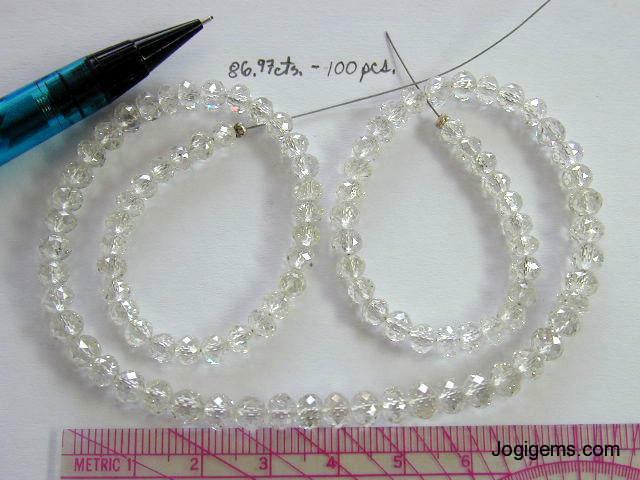 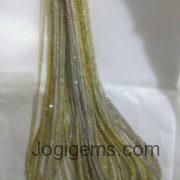 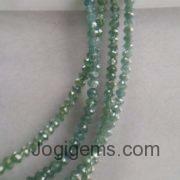 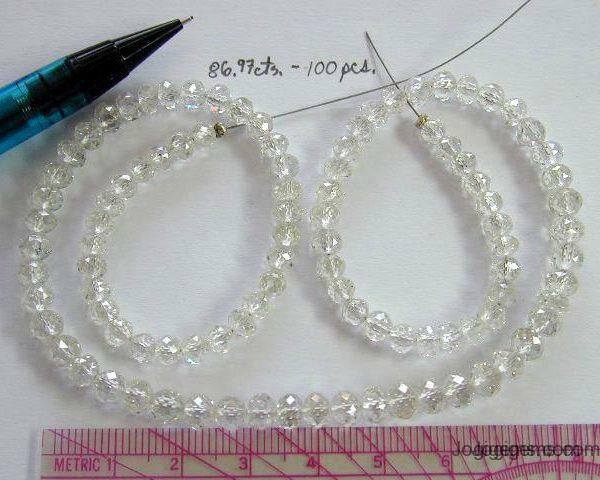 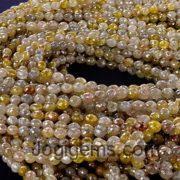 In this category, we are giving you loose diamond beads raw, uncut and faceted in a lot. 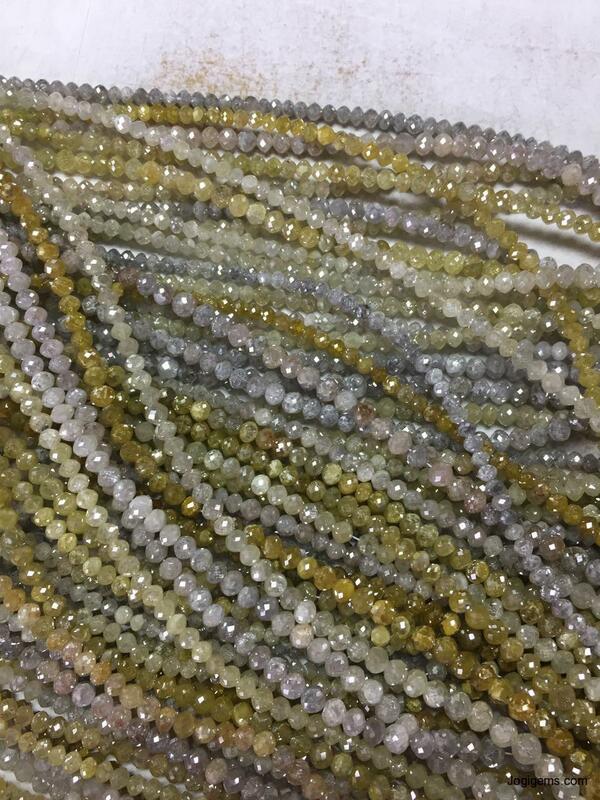 You will get this lot in a variety of colors such as black, brown, gray, white, yellow and greenish blue color. 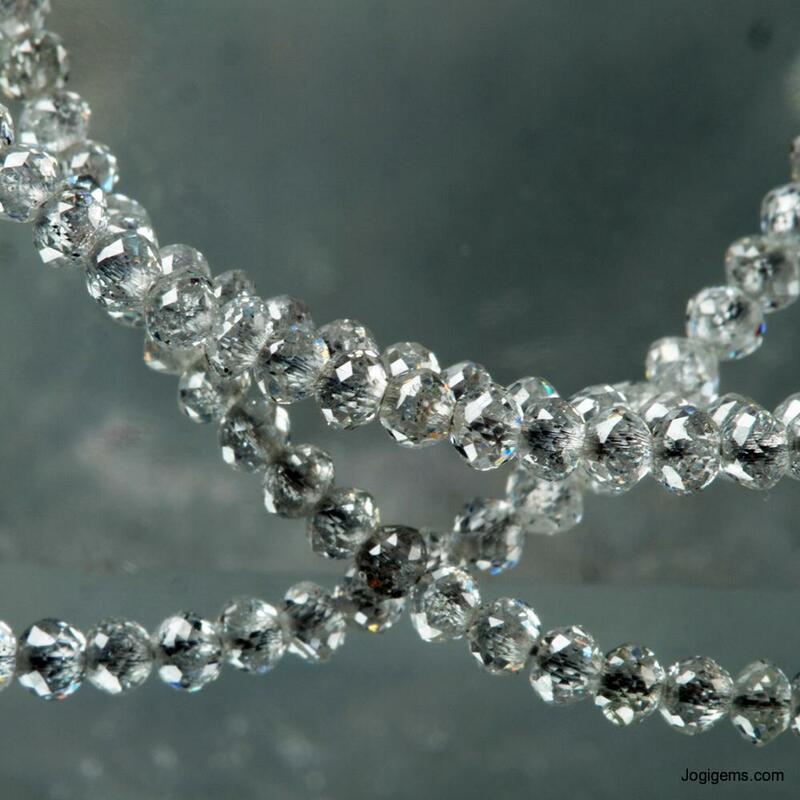 All the diamonds are of the best quality and natural in their form. 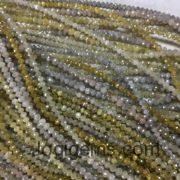 We are also having mixed color diamond bead lot too. 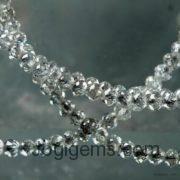 Want to know more about diamonds then you can check our blog section. 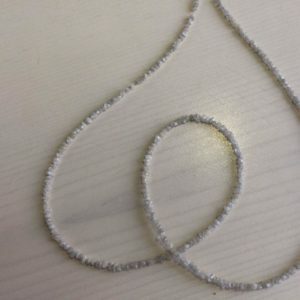 Great i would love to do deal with you . 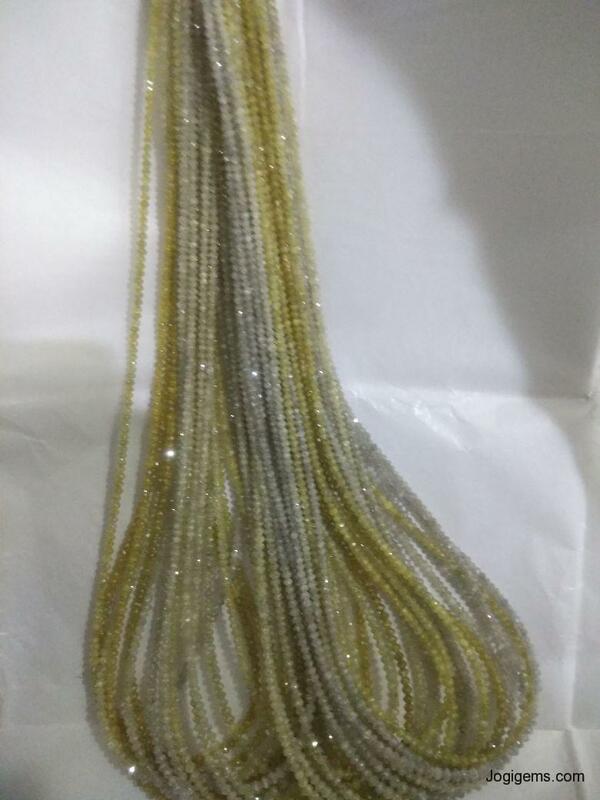 Thanks to give me beads at reasonable price.